The Brewer’s Apprentice is more than just craft beer and growler fills — it’s a celebration of beer, and the people who brew it. 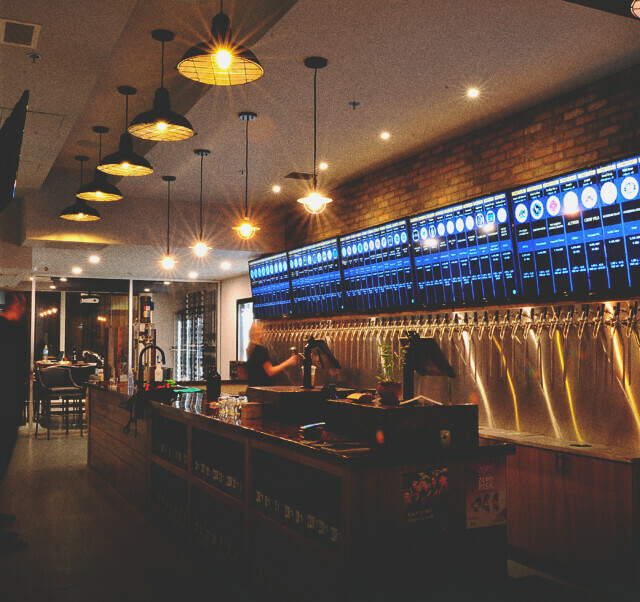 With a 48 tap growler bar, we cater to all craft beer lovers, from the long-time enthusiast to the new beer explorer. Come in, sample our selection and leave with a freshly poured growler or crowler of your favourite. At The Brewer’s Apprentice, we’re passionate about the history of beer and art of brewing. In an effort to share that appreciation with you, we offer a variety of educational events, including specialty tastings and brewery visits. If, like us, you have friends or family who are not quite as fond of beer as you are, not to worry. We also offer a small selection of boutique wines. We pride ourselves on having a little something for everyone. The Brewer’s Apprentice is more than just craft beer and growler fills — it’s a celebration of beer, and the people who brew it. 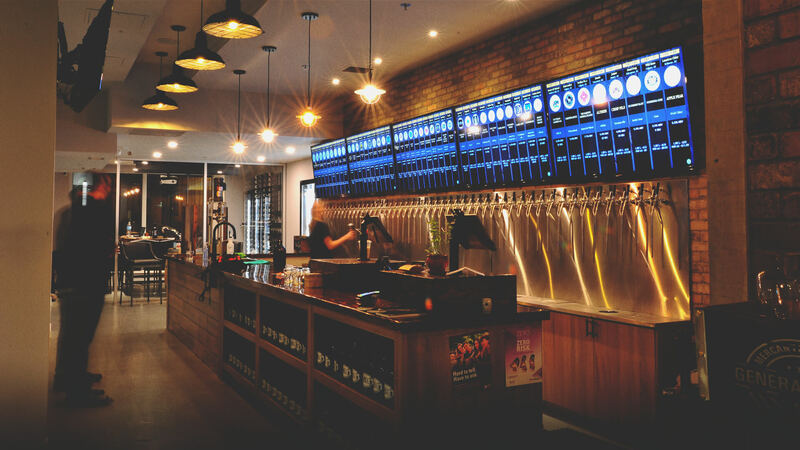 With a 48 tap growler bar, we cater to all craft beer lovers, from the long-time enthusiast to the new beer explorer. Come in, sample our selection and leave with a freshly poured growler or crowler of your favourite. The Brewer’s Apprentice is passionate about the history of beer and art of brewing. In an effort to share that appreciation, they offer a variety of educational events, including specialty tastings and brewery visits. If you have friends or family who are not quite as fond of beer as you are, not to worry. The Brewer's Apprentice also offers a small selection of boutique wines. They pride themselves on having a little something for everyone.